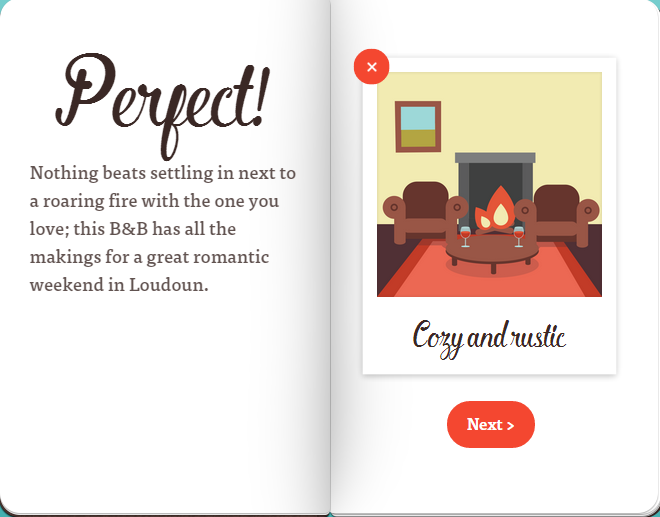 We have some stunning B&Bs and Inns in Loudoun, and if this weekend is all about romance, a fireplace is a great way to start. Whether the experience is in the heart of horse country at the gorgeous Goodstone Inn, and Briar Patch B&B, nestled in a charming historic downtown like Middleburg Country Inn, or overlooking the Blue Ridge Mountains at the Inn at East Lynn, there is no wrong choice for the perfect intimate experience in Loudoun. I’m a simple man, and a meal of steak and potatoes, or a burger topped with bacon and sautéed onions sounds perfect to me. 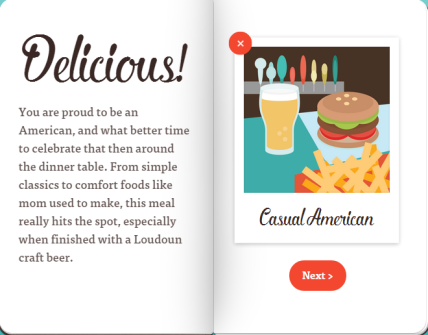 As long as the meal is accompanied by a craft beer from Loudoun’s growing craft beer scene, I’m a happy man. The newly opened Leesburg Public House is a great option for quality American cuisine with an extensive drinks menu. The incredible ambiance and seasonal features of Clyde’s Willow Creek Farm make it a local favorite. If I’m in the mood to head east, a stop at Ford’s Fish Shack for the region’s best lobster roll is always a safe and delicious bet. My all-time favorite comic strip “Calvin and Hobbes” ends with Calvin stating “It’s a magical world Hobbes, ol’ buddy… lets go exploring!” He couldn’t be more right, and Loudoun is a great place to venture forth. 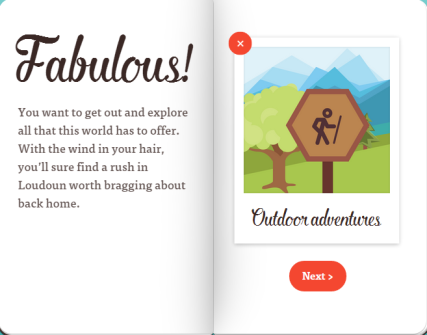 I might start by zipping through the Middleburg tree tops on a Canopy Tour with Empower Adventures, or combat the whitewater in a kayak with Harpers Ferry Adventure Center . Hydrating is always vital when being active, so joining Trail’s End Cycling Company for a Vineyard Tour may just be the best of both worlds. Brunch is one of the greatest inventions in the history of modern cuisine, and I want all that Loudoun has. 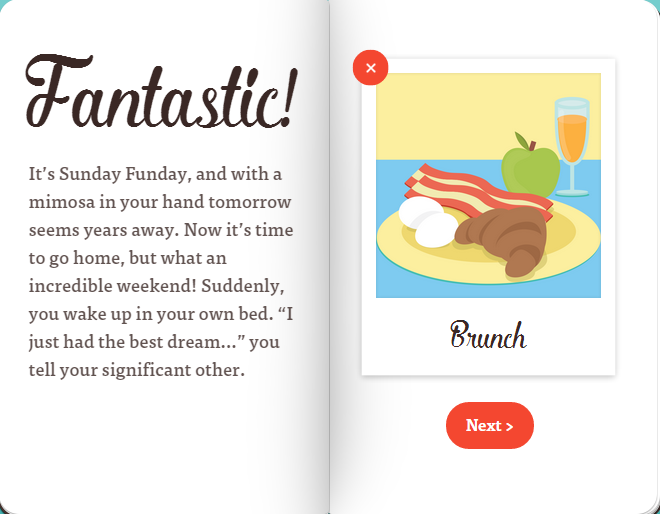 I worry that you may have read that as “give me a lot of brunch”. 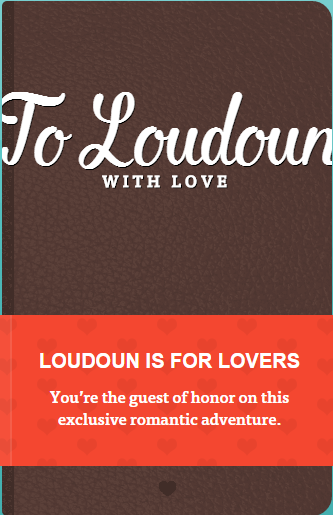 What I wrote was, give me all the brunch that Loudoun has. Mixing breakfast food and socially acceptable day drinking is genius and ranks alongside putting chocolate syrup into a glass of boring milk on my list of favorite culinary combos. For a great Loudoun brunch I don’t need to look much further than our historic downtowns as Leesburg’s Shoe’s Cup & Cork and Middleburg’s Red Fox Inn & Tavern are two fantastic options, as is the cook to order omelets from Lansdowne’s Riverside Hearth. This is the sad part of the blog, where I realize I’m not actually eligible to win this weekend getaway. The good news is that you can! 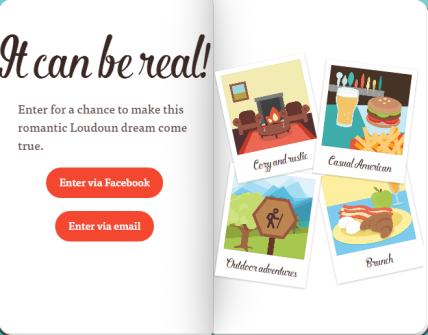 I hope everyone has fun creating their weekend adventures, and if you need some ideas of what to do in Loudoun make sure to check us out at Visit Loudoun to learn more.